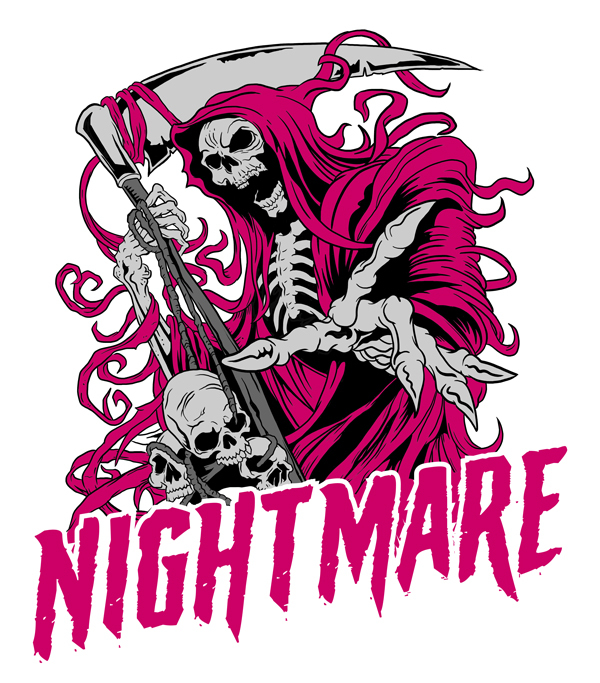 My buddy Chad is starting a new hockey team here in Colorado Springs and needed a new jersey design for his team “Nightmare”. 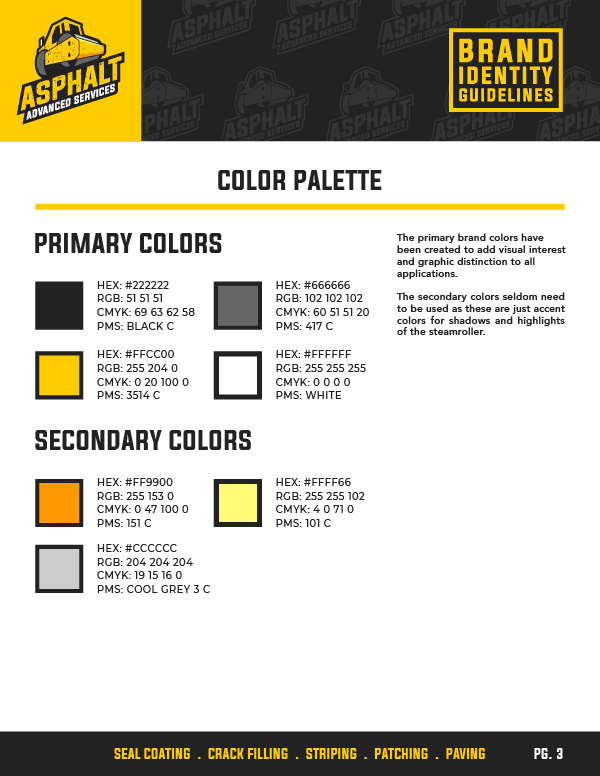 I recently purchased an XP-Pen 22E drawing tablet so this pro-bono project seemed like a good way to put it to work. 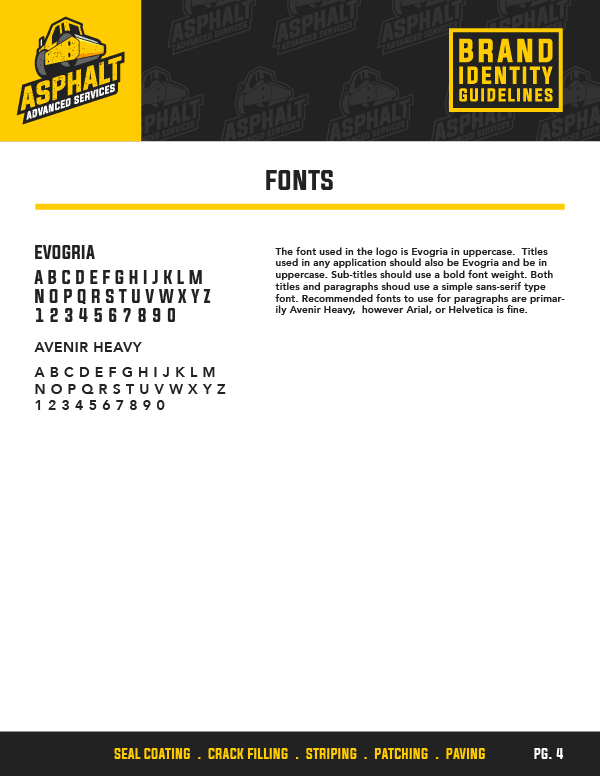 The design is based on some references I found online so I can’t take all the credit. Looks pretty cool though. Dig it! 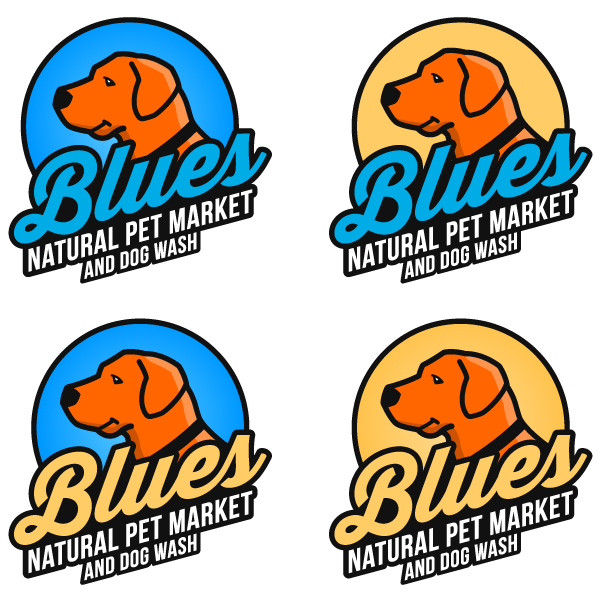 Working on some color variations for “Blues Natural Pet Market” logo. Overall the client is happy with the dog logo design, just fine tuning some minor details. 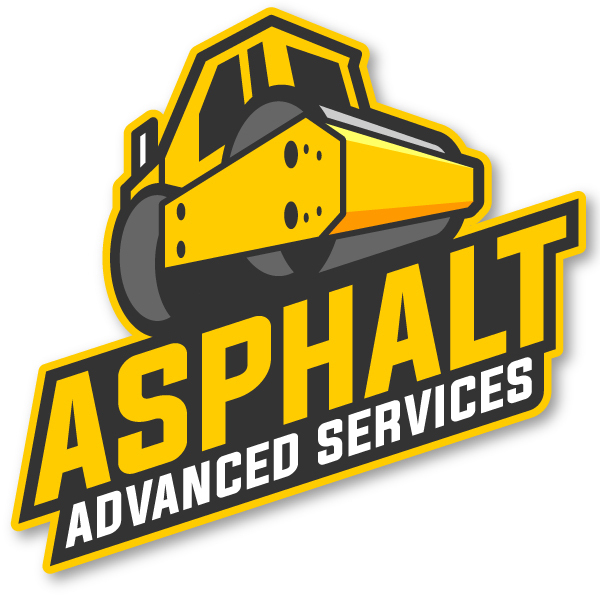 Here is a dog logo design for a new company out of Woodland Park, CO. 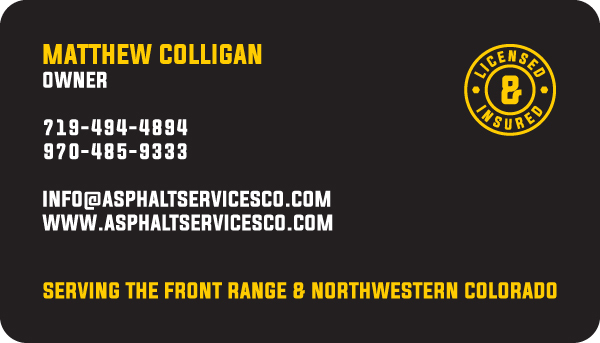 This client is opening up Blues Natural Pet Market. 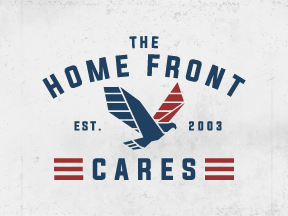 They’ll be selling organic, natural pet food and supplies. 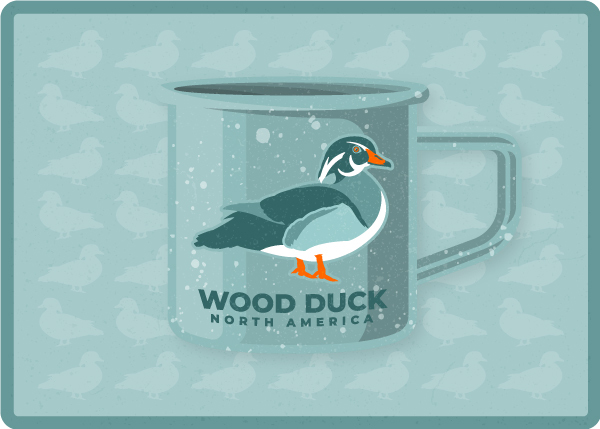 Here’s the first concept. 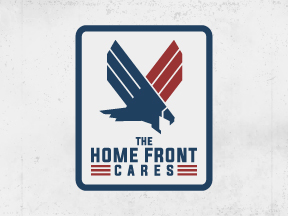 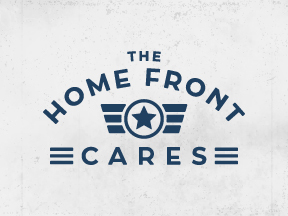 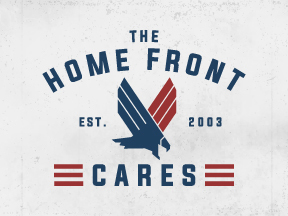 We’re inching closer to a final veteran logo design for Colorado Springs non-profit, The Home Front Cares. 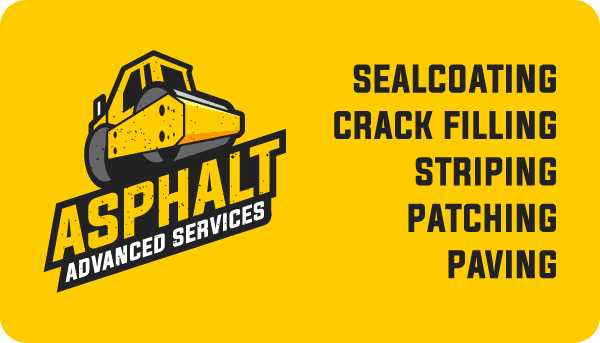 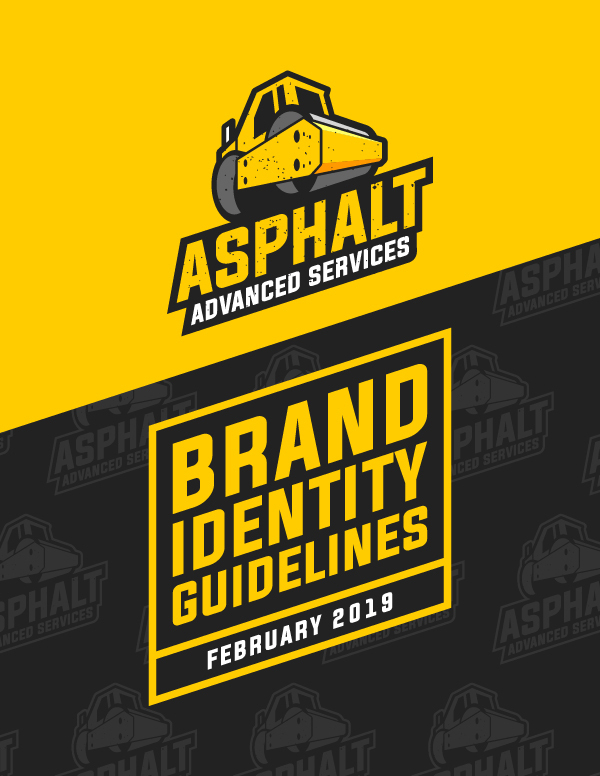 Here’s a branding mockup to demonstrate how this logo will be applied to various applications. The design can be used with and without the badge. 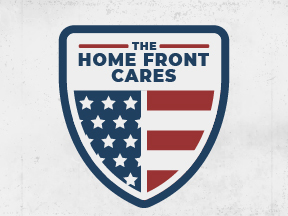 The Home Front Cares helps out veterans from all military branches. 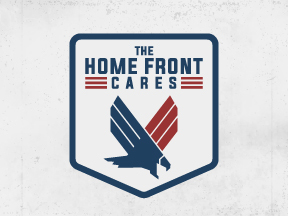 The image on the back of the business cards will be swapped out with various photos to promote each military branch. 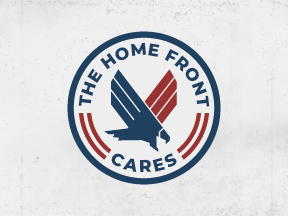 Since the client wanted to go with a WWII feel, we’ll be using vintage photos of old war planes, war ships, and infantry soldiers. 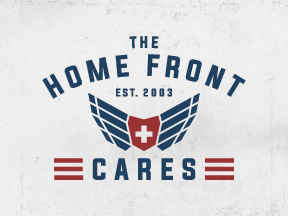 Here are the military logo designs I’ve put together for veteran owned non-profit, The Home Front Cares. 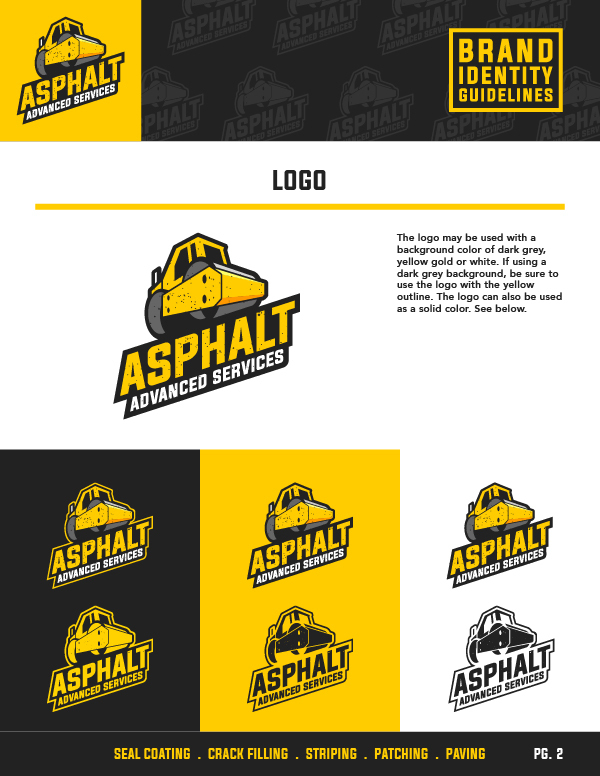 None of these have been finalized by the client but we seem to be inching closer to a decision. Took it easy today. Spent a couple hours putting together this Wood Duck coffee mug design. 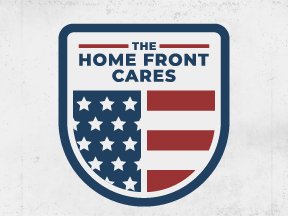 No intentions, just having a little fun in the office.